Apple Watch production has been hampered by defective components from a supplier, according to a Wall Street Journal report. Taptic engines produced by one supplier, AAC Technologies, in Shenzhen, China, began to fail reliability tests after Apple ramped up watch production in February, the Journal said, citing unnamed sources. The default caused Apple to destroy some completed watches. Apple is now relying on a second supplier, Nidec in Japan, for most of the taptic engines because parts from that company didn’t have the same issue. However, it will take time for Nidec to increase its production. The Apple-designed taptic engine mimics the sensation of being tapped on the wrist. It is used to notify a person when they receive a notification or alert, among other functions. Instead of ringing to get a user’s attention, the taptic engine is designed as a less intrusive way to relay information. To create the feeling of being tapped, the taptic engine uses a motor to turn a rod. Apple last week instructed suppliers to slow production of Apple Watch parts until June, the Journal said. That surprised the suppliers, given the strong demand for the product. Apple didn’t immediately reply to a request for comment, and neither of the component makers could be reached. 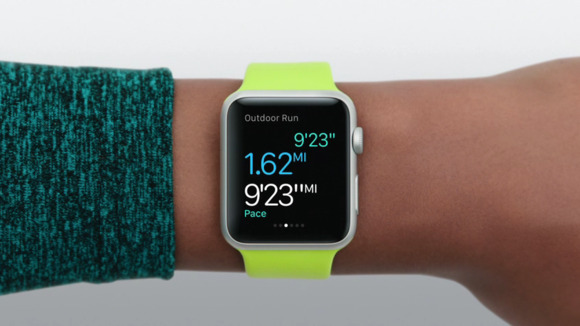 The Apple Watch became available for pre-orders on April 10 and started shipping last Friday. The wearable has proved extremely popular, and an order backlog for the device extends into June. 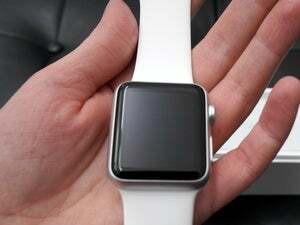 For now, the watch can only be ordered online or from an Apple store. While a select number of luxury retailers are selling the watch in stores now, the device will not be sold in Apple stores until at least June, the company has said. It’s unclear how much of the Apple Watch shortages are linked to the taptic engine issues, the Journal said. To meet demand for its watch, Apple may find a second company to assemble the device, a task that is handled by the Taiwanese company Quanta Computer, according to the Journal. Foxconn, which puts together most of Apple’s iPhones, may be in the running for the job and has started testing to assemble the watch, the article said.